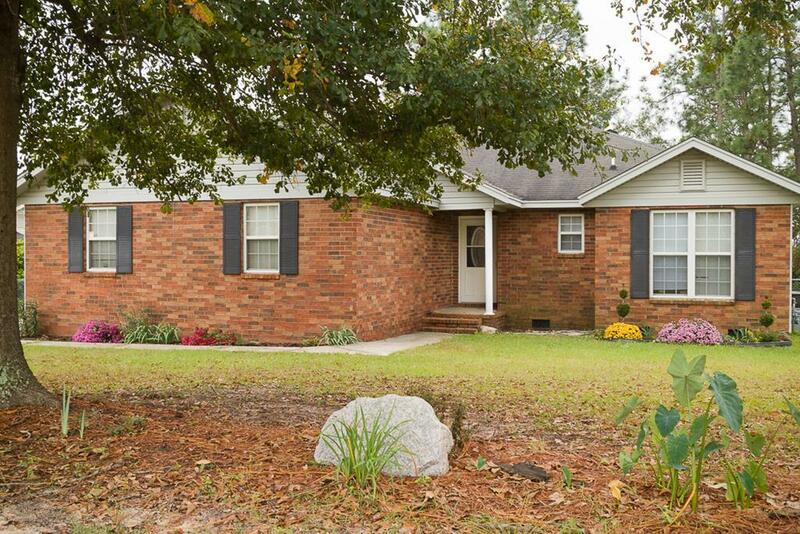 This cute 3-bedroom/2-bathroom ranch is an excellent home in a great location! 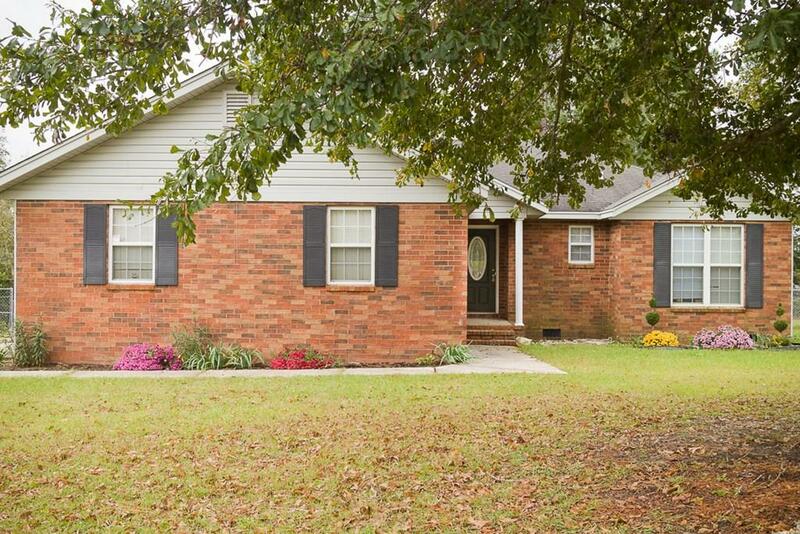 Front view features nice curb appeal and a lush lawn. 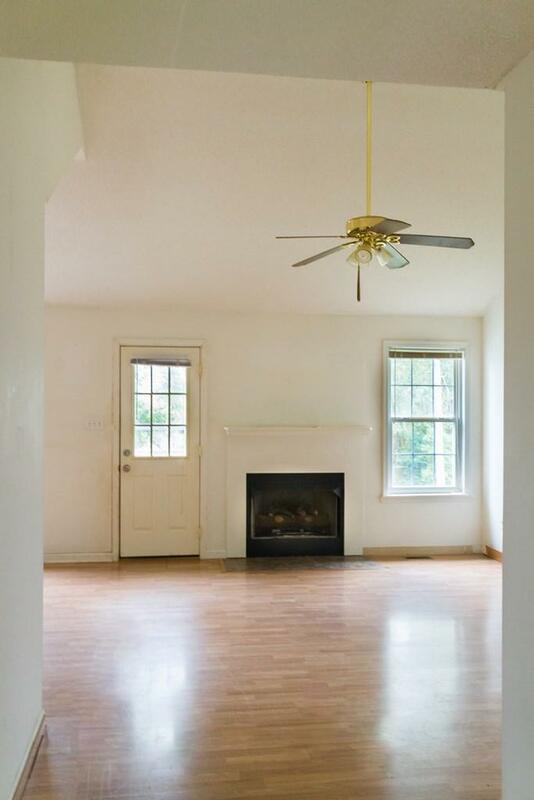 Front foyer opens into spacious great room showing off cathedral ceiling with fireplace and wooden mantle. 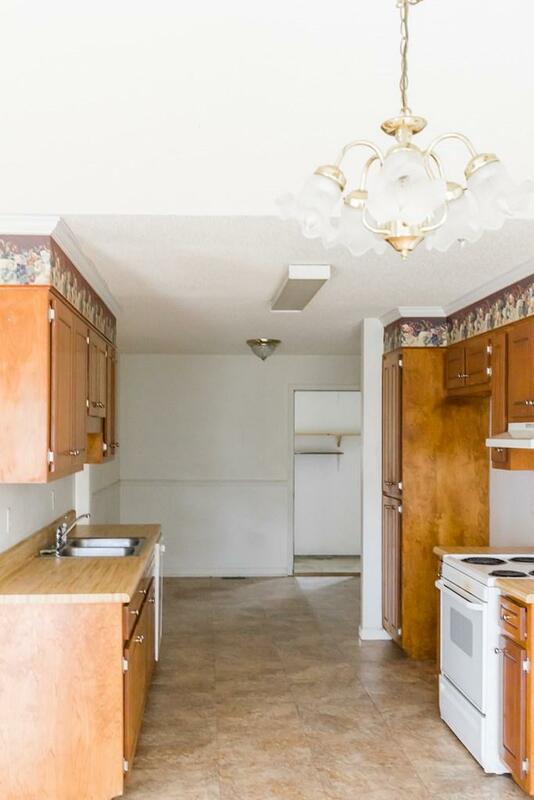 Spacious kitchen with wooden cabinetry leads to additional dining room and single car garage. Laundry room completes main living areas. The beautiful owner suite offers complete privacy with recessed ceiling, master bathroom and walk-in closet. Main hall includes plenty of storage space and leads to two bedrooms with plenty of storage and natural light. Spacious back patio opens into peaceful big backyard complete with fencing.